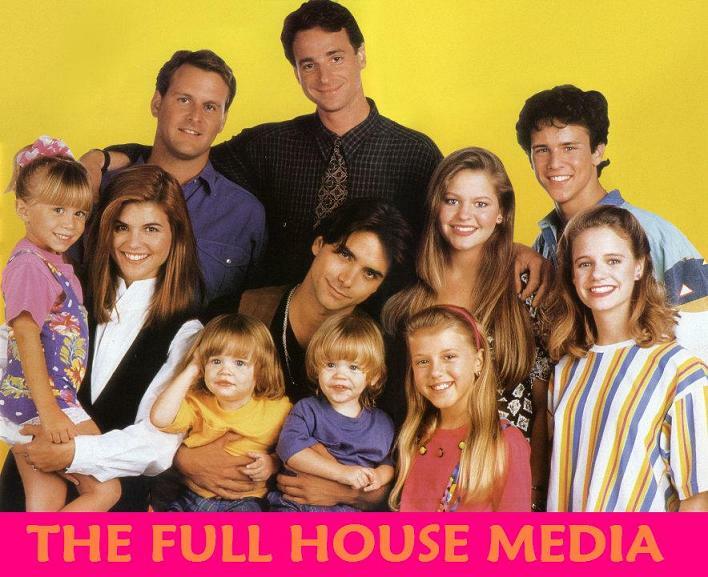 The Full House Media: Full House Reunoin! 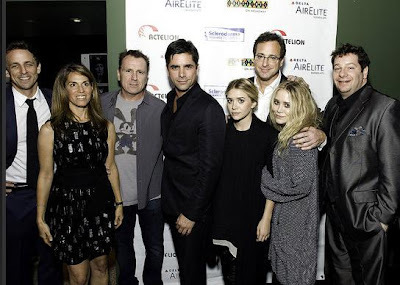 Some of the Full Hosue cast met at The Scleroderma Research Foundation Hosts "Cool Comedy - Hot Cuisine 2009 on novemer 9th. 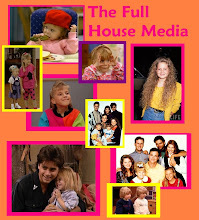 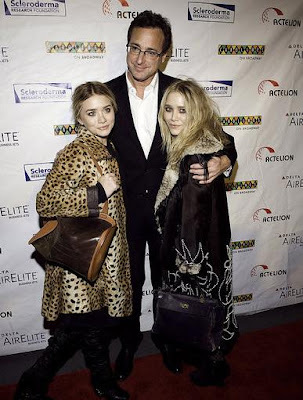 I'm not sure how many of them but on the pictures you can se Mary-Kate and Ashley Olsen(Michelle Tanner), Bob Saget(Danny Tanner) and John Stamos(Jesse Katsopolis).